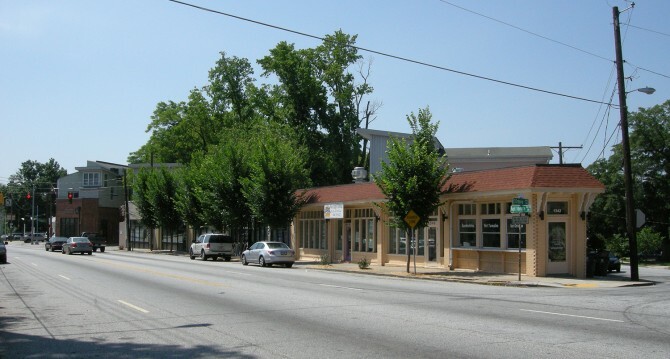 The City of Atlanta’s “Neighborhood Commercial (NC)” zoning classification is designed to protect the small, human-scale, pedestrian-friendly historic commercial nodes across the city. Rezoning the historic commercial district around the intersection of Ralph David Abernathy Blvd and Lucile Ave into a Neighborhood Commercial (NC) District has been a goal since the Westview Master Plan workshop in 2010. 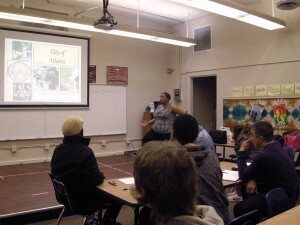 The Westview Community Organization (WCO) and the Westview Commercial District Association (WCDA) are working in collaboration with the City of Atlanta’s Office of Planning to conduct a series of meetings where residents will have an opportunity to provide input on desired uses for the district. The first meeting took place on October 26, 2015, with a presentation and overview about Neighborhood Commercial (NC) District’s by Director Charletta Wilson Jacks. 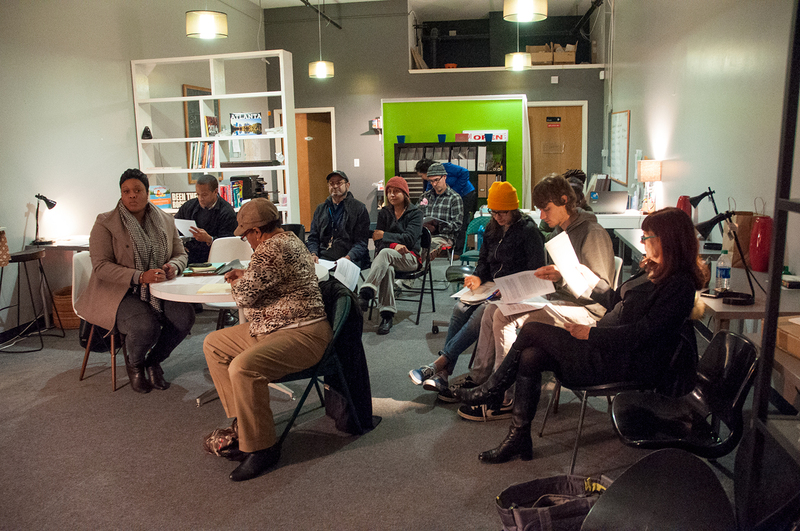 A subsequent meeting took place on November 23, 2015, where residents discussed the district boundaries and uses for the district. 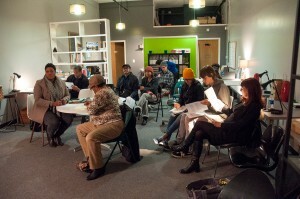 The final meeting took place on February 16, 2016. Legislation was introduced by Councilmember Cleta Winslow in May 2016. Following procedure, the legislation was then approved by the Zoning Review Board on November 10, 2016, by the Zoning Committee on November 20, 2016, and finally adopted by the Atlanta City Council on December 5, 2016. The Westview Neighborhood Commercial District is NC-15 in the City of Atlanta’s municipal code. Other Neighborhood Commercial Districts in Atlanta include, but are not limited to, Little Five Points, East Atlanta Village, Virginia-Highlands, Kirkwood, Cascade Heights, as well as Westview’s own Cascade Avenue-Beecher Street Neighborhood Commercial District.